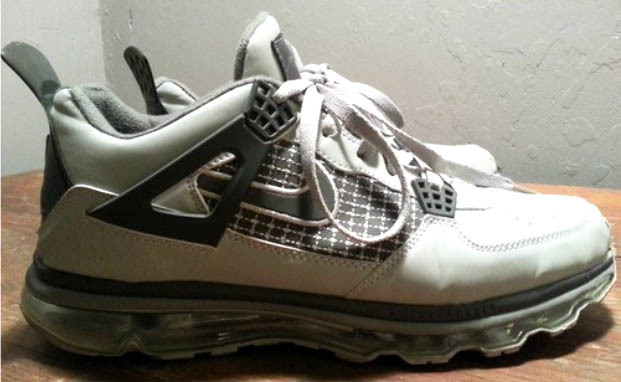 It's time for another round of sneaker finds on eBay, this week including an original pair of the Nike Air Max CW. It's time to head over to eBay and take a look at some sneaker finds available on the bidding floors. We managed to wade through the endless sea of overpriced Cork LeBron X's for sale and found plenty of unique heat, as usual. This week you'll see kicks from Chris Webber, Gary Payton, an awesome vintage Dr. J t-shirt and, of course, the Fakes of the Week. Let's get started! 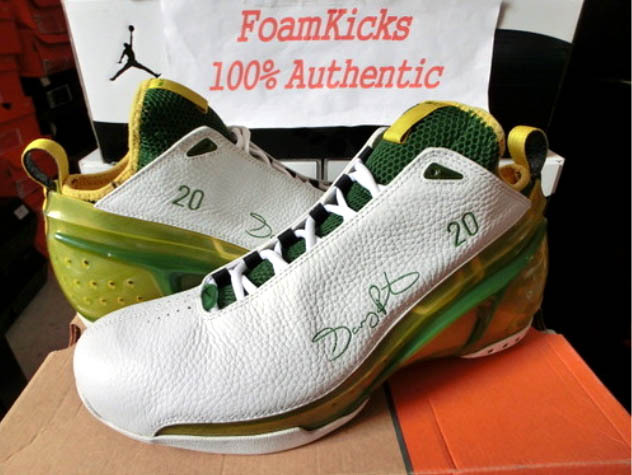 As if the Zoom Ultraflight from 2003 wasn't cool enough already, here's a PE pair for Gary Payton in Sonics green and yellow. the price is a little high for most of us, but when are you ever going to see these again? 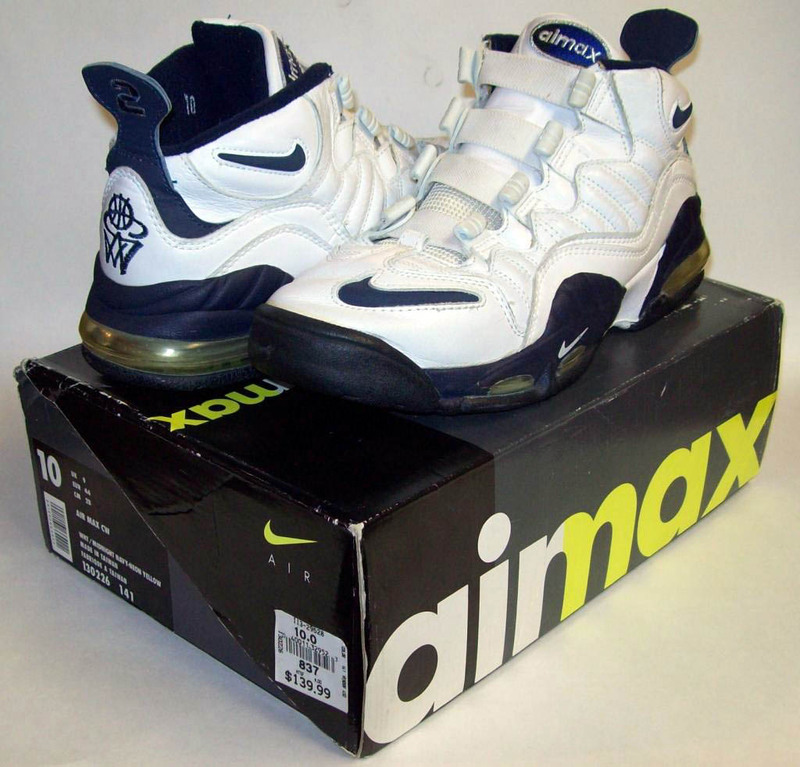 An original pair Chris Webber's first and only signature with Nike is almost impossible to find these days, so this lightly worn pair complete with box is still a great deal at $200. You could wait for Nike to retro these again, but they won't have the dope "CW" logo. The Zoom Kobe 1 is at this point a classic Nike hoops shoe, and who knows when, or if, it will return again. 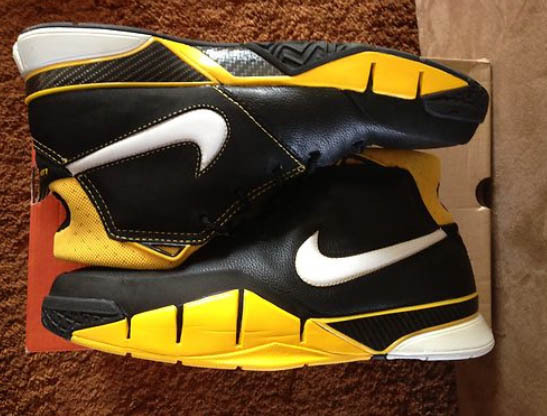 No Kobe shoe collection is complete without this Black/Varsity Maize colorway of the Kobe 1. If you're a size 11, pick up this very lightly worn pair for only $142. 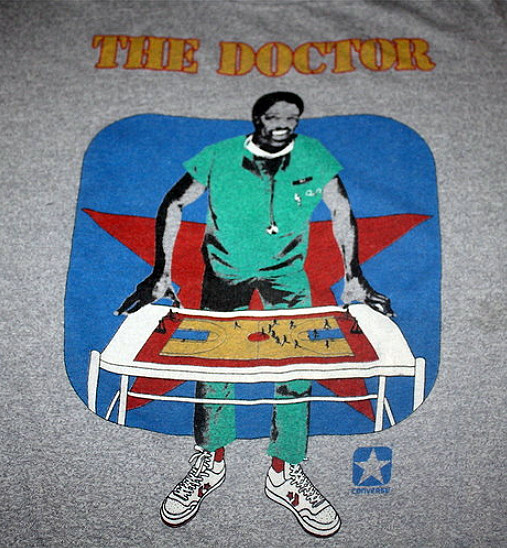 This rare Converse shirt features Julius Erving in doctor's scrubs, and Cons of course, inspecting a game of basketball. 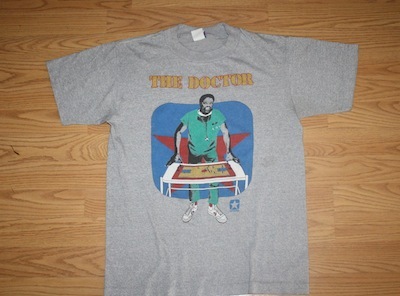 You definitely won't find this one at your local thrift store! Maximum cushioning, and maximum fakeness! !